It’s a new year, so for many of us, that means making resolutions. 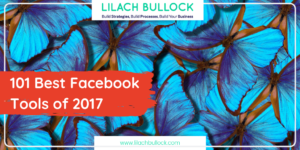 When it comes to entrepreneurs and small businesses, I’m sure that many of their resolutions include better organizing of their business and their tasks, in order to become more productive and get more results. 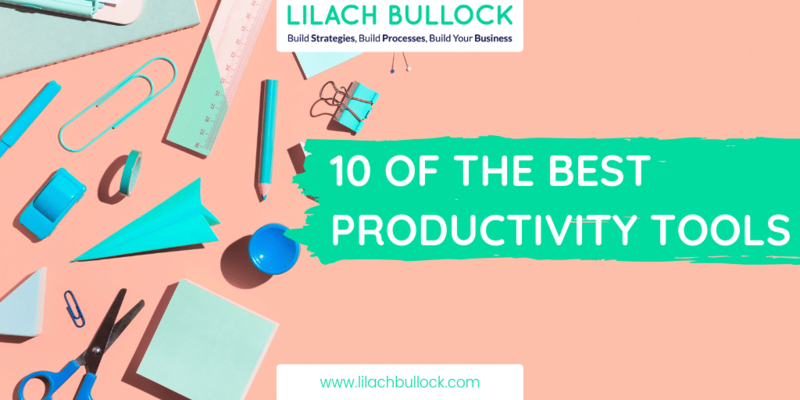 In this blog post, I’m going to share 10 of the best productivity tools that can help you better organize yourself and help you achieve better results for your business. Slack is an extremely useful tool for team communication. Where Skype and other tools can be quite un-reliable (especially Skype, in my case!) with Slack, you can not only communicate more efficiently with your team members, but you can better organize your communication by setting up different channels, including private channels for those more sensitive and private conversations. You can also add and share all kinds of files with your team members and connect all of your different tools, such as Dropbox, Google Drive, Twitter and more, so that you don’t have to switch between them every time you need to use one; plus, you also get your notifications directly on Slack, which makes it much easier to keep track of them! Another bonus? There’s also a native iOS and Android app that you can use when you’re on the go. 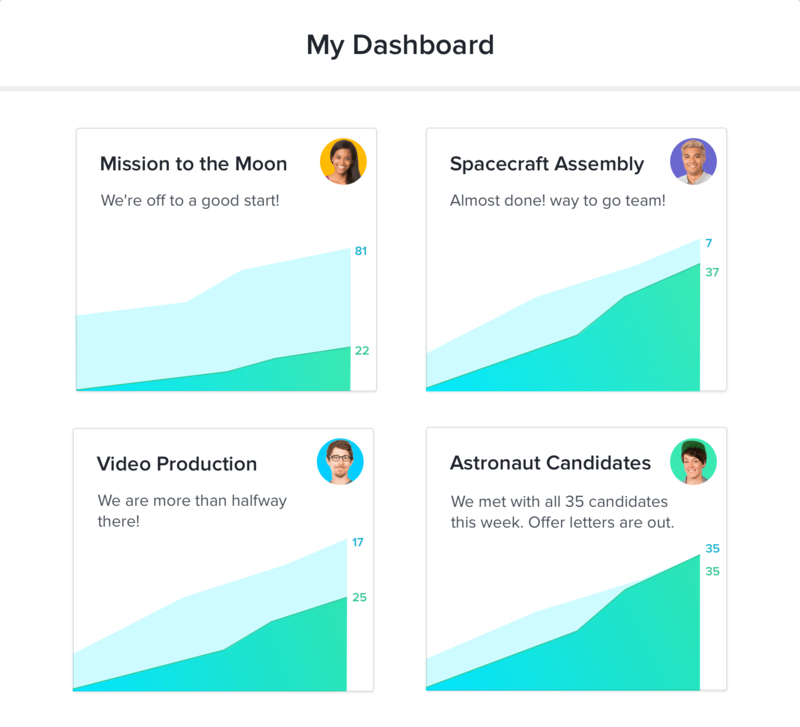 Asana is another team collaboration tool, used for setting up tasks and projects and then tracking these projects’ progress, as well as your team members’ time. You can also communicate with your team members, create and edit your team calendar and use their iOS and Android apps to keep on track while you’re on the go. I’ve tried out a lot of task management and tracking tools, but my favourite is probably Trello. It’s a great tool for setting tasks and keeping track in a clean, organized matter: use boards, colour codes and due dates to organize your tasks, upload any file directly in Trello, create checklists for separate tasks and so on. You can also use so-called ‘power-ups’ to integrate with different apps, such as Dropbox, Evernote, Google Drive, Salesforce and Mailchimp. Just like with the previous tools mentioned, there are also iOS and Android apps that you can use for your mobile devices. Toggl is one of the top time-tracking tools that I’ve tried to date. It’s very easy to use it, so it doesn’t hinder your work, plus it has apps available for all different types of devices. There are desktop apps for Mac, Windows and Linux users, as well as for iPhone’s and Android phones, so whatever device you might be working on, you can still track your work, easily. One of the biggest issues faced by entrepreneurs and small businesses is that there’s never time to do everything that needs done. You might not even realise how much time you’re losing on some of your daily tasks, or on different distractions and this is where Rescue Time comes in to help. The way it works is, the tool runs into the background of your computer and tracks all of the time you spend using different apps and websites, so that you can see exactly where your time is going every day. As you identify where you’re spending too much time, you can set alerts so that you know you’re spending too much on a certain activity, and you can even block websites that are likely to distract you, so that you can be more productive. Do is a very useful tool for those who have a lot of meetings. 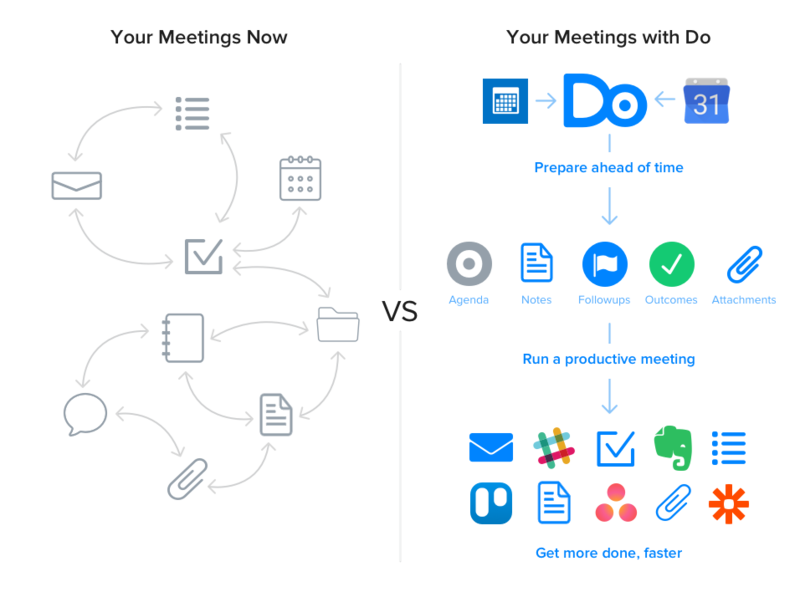 Organizing your meetings can take up a lot of your time, but with a tool like Do, you can make the process much easier, much more organized and much less time-consuming. You can use it to set the agenda for each meeting, as well as goals and upload any files that might be needed. You can also create tasks and follow-ups for certain attendees of your meetings, and then mark them when they are completed. 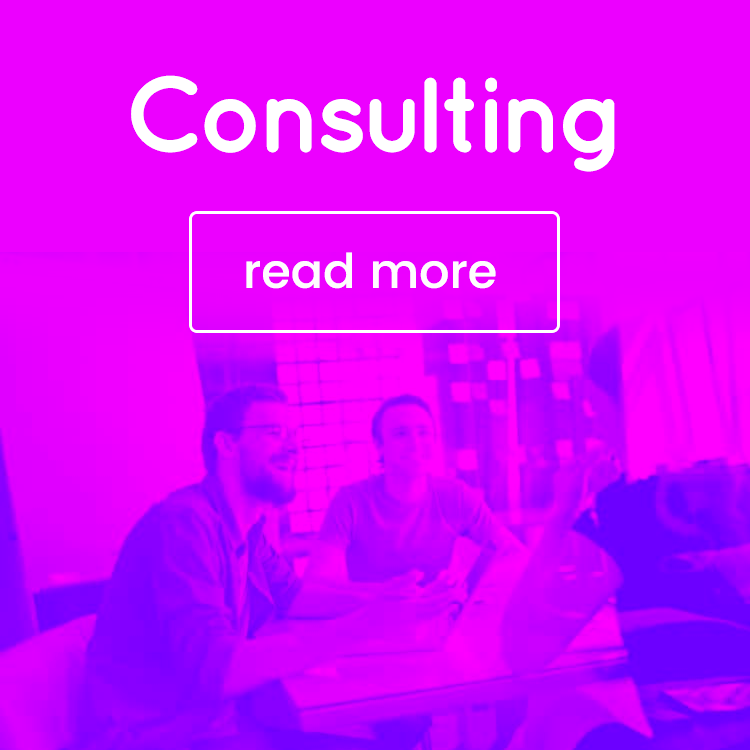 Do also provides insights into your businesses’ time spent on meetings and they even provide tips for how you can make the most out of your time and ultimately be more productive. The name of this tool is extremely appropriate – SaneBox can save your sanity by helping you organize and filter your emails better, so that you don’t drown in hours-worth of emails every morning when you open up your email. 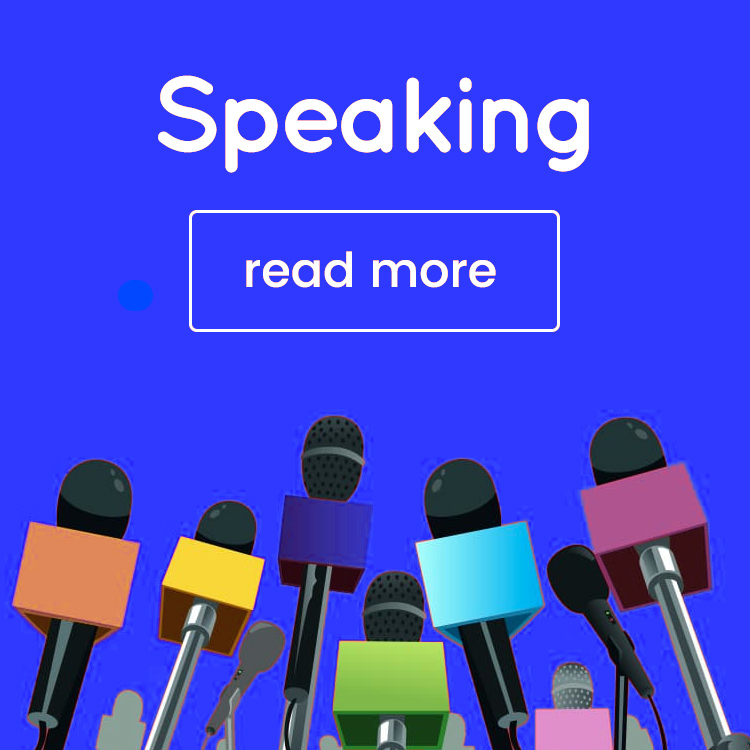 SaneBox has a lot of different, very useful features, the main one being its ability to accurately tell which emails matter to you and which don’t, helping you to eliminate any unnecessary distractions. 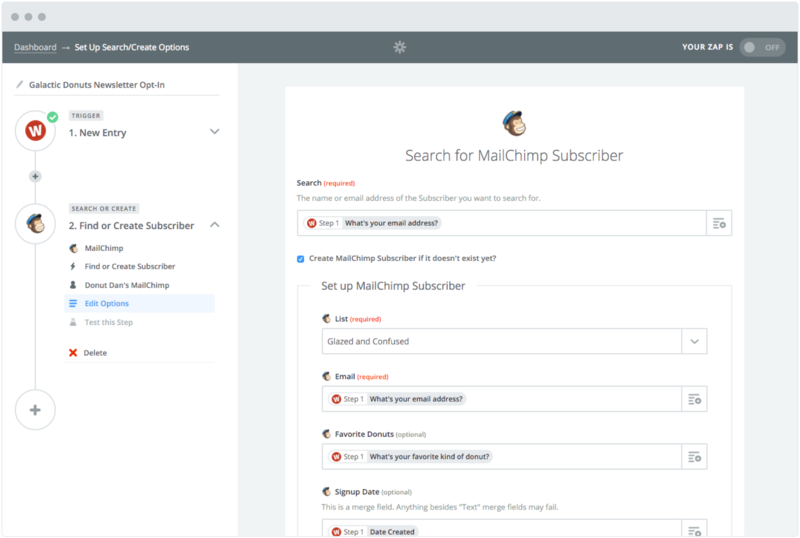 Other cool features include SaneSnooze, which allows you to defer emails for later, SaneNoReplies, which lets you quickly see all of your sent emails that didn’t receive a reply, as well as SaneReminders, which, you’ve guessed it, lets you set up reminders. 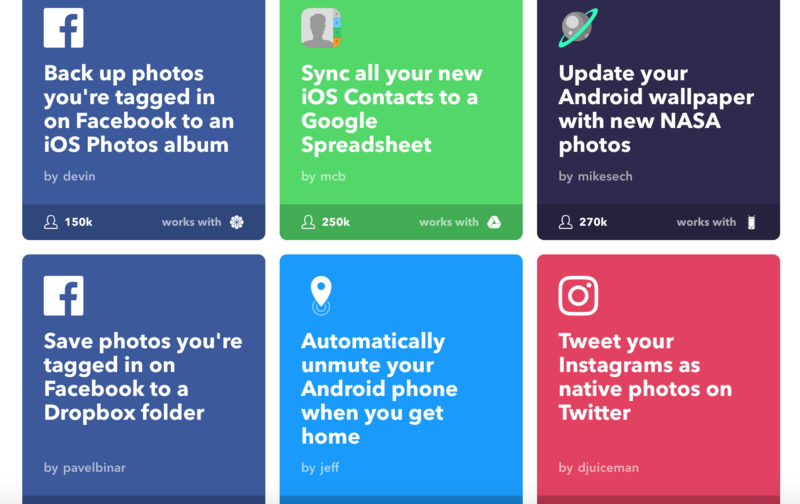 IFTTT (If this, then that) is a very impressive tool that basically lets you automatize some of your smaller tasks by connecting all of your different tools and apps (social networks, Dropbox, Google Drive and hundreds more!). The way it works is, you first need to meet a condition (if this) and then the tool will take the action you want it to (then that). 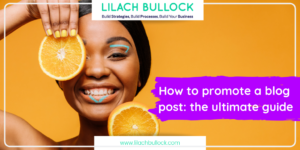 Browsing through IFTTT, you’ll likely be surprised by the impressive amount of small and big things that you can automate and that can make a huge difference to your productivity. For example, you can make it so your phone automatically mutes when you get to work or that its Wi-Fi turns on once you get home (or turns off when you leave home, to save your battery). Or, whenever you receive an attachment on your email, the tool can automatically save it to your Dropbox or Google Drive. The possibilities seem endless, and I would recommend using Rescue Time when browsing through IFTTT or you might be lost there for hours! Zapier is an incredibly powerful automation tool that can make a big difference to your overall productivity. The way it works is, you can connect all of your different apps, over 750 to be more exact (I think it’s safe to say that most apps you could be using would be included) so that you can then automate tasks and save time. First, you set up a trigger, say for example when you receive a new email, and then the tool takes action for you, such as adding your attachment to Dropbox and alerting you about it in Slack. All you need to do is spend a few hours setting up different automations, and then you can just sit back and enjoy all of the time you’ve managed to free for yourself. Habitica is a very ingenious tool, that basically helps you turn your goals and tasks into a game. 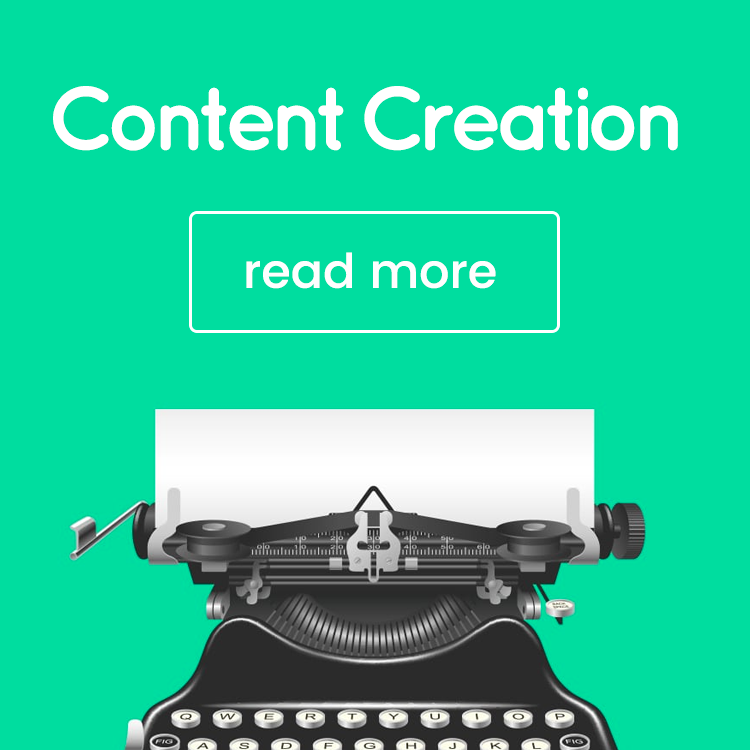 It’s a tool designed to help you not only become more productive, but also to motivate you. 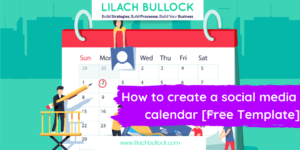 You can use it for all of your tasks and chores, not just the work-related ones, so that you can free up more time, get more done in less time and generally help you be less stressed and panicked about deadlines and the amount of work that needs done. Every time you achieve your goals or deadlines, or on the contrary, you don’t get them finished or even started, Habitica rewards you or ‘punishes’ you, similar to a game. It’s definitely a much more fun way of making sure things get done! There we go, the 10 best productivity tools you should get right now! 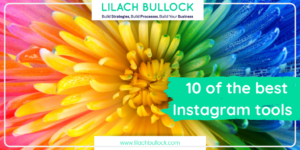 For entrepreneurs and small businesses, these tools can be life-savers and can make the difference between a good, productive day or a very stressful day that leaves you physically and emotionally drained. Thanks for putting this together. There are some familiar ones like Trello and IFTT and you introduced me to a few new ones. I saved your post so I can take a closer look at them later this week. Passing this on! Great article. Maybe next time you could add a distraction blocker like FindFocus (http://findfocus.net) or a chrome extension like stay focused to the list. Thanks Martin 🙂 I’m not familiar with FindFocus so will check it out, thanks for the heads up! This is great list. I’d like to add one more tool in your list – ProofHub. ProofHub is online project management and collaboration software that help you to manage, orgnize, collaborate and delivers project on time. Thanks Nandini, not familiar with ProofHub. I’ve tried some of these tools – Sane, Zapier and Rescue Time – during the trial period I had. I liked them, but not as much as to subscribe. Sane conflicted with Unroll.me which I’m already using and Zapier – well I used it for a specific task and didn’t elaborate much on what it can do. 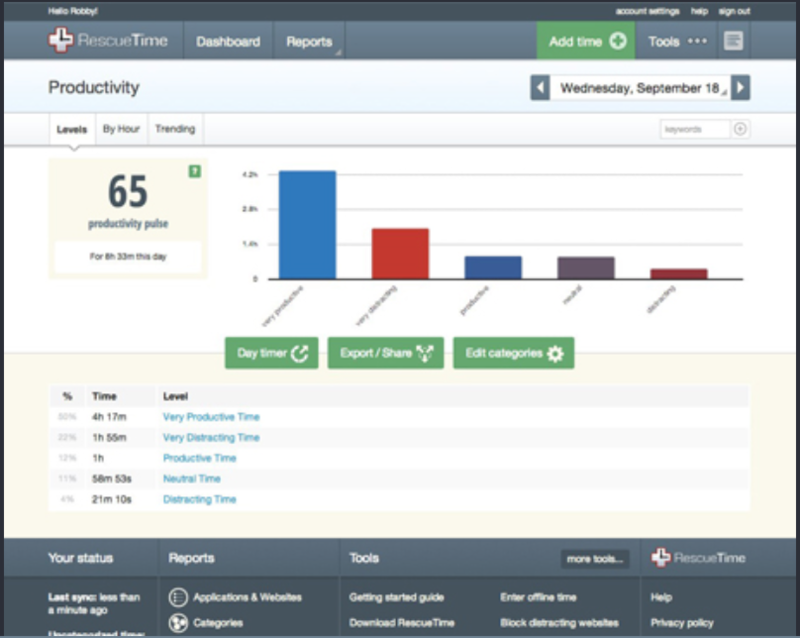 Do you prefer RescueTime or Toggle, and why? Also, would you suggest Habitica over Todoist (if you have tried Todoist)? Thanks Marios 🙂 Yes, I’ve used a few of them too! Currently I’m using a combination of Slack and Workast, which I connect to my Google and Trello so everything is all in one place. It’s proving super effective and I’m using it with my team now too. 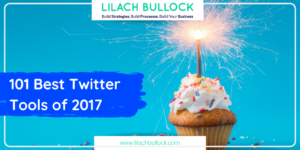 Thanks for mentioning the list of useful productivity management tools. I have used many from the list. I would like to add the 11th number to the list and its TaskQue. TaskQue is a task management tool which helps in boosting productivity. Hi, thanks for your recommandation. I think you can also try Futurenda (www.futurenda.com), an application I recently use. It is quite interesting and useful to arrange time by this App.